We have been working hard to establish a new reputation system for our community. We are doing this because we recognize that our community works hard, creates wonderful design and writing work, helps one another, learns from one another, and contributes energy, time, and creativity to projects on the site. The reputation system is made up of several components, and will use a special, secret sauce to give all of our users a way to understand their relative strength in the community, and to encourage participation, promote quality, nurture community, discourage negative behavior, build loyalty to one another, and to facilitate member search and matching. The cS Award is part of this because we want to use it to encourage our community in all of these ways. Having said all that, the October cS Award of $1,000 will be given to a creative who has been continuously active on the site for the longest period of time and who participates at a high level, contributes to the community, submits quality entries, and engages in behavior our community can be proud of. Now, we realize that there are many of you who have been around for a long time, so the tie-breaker will be for activity in the month of October. If you know of a cS Creative who you believe is deserving, please leave a shout-out on our Facebook page and share with others. We are celebrating loyalty, quality, and community, so please share with us! 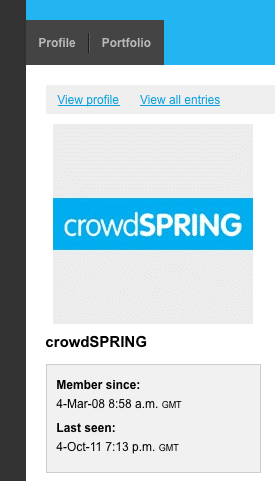 If you’re not already a fan of our Facebook page, you just need to click the LIKE button on crowdSPRING’s Facebook page to be eligible to post. Good luck to everyone! 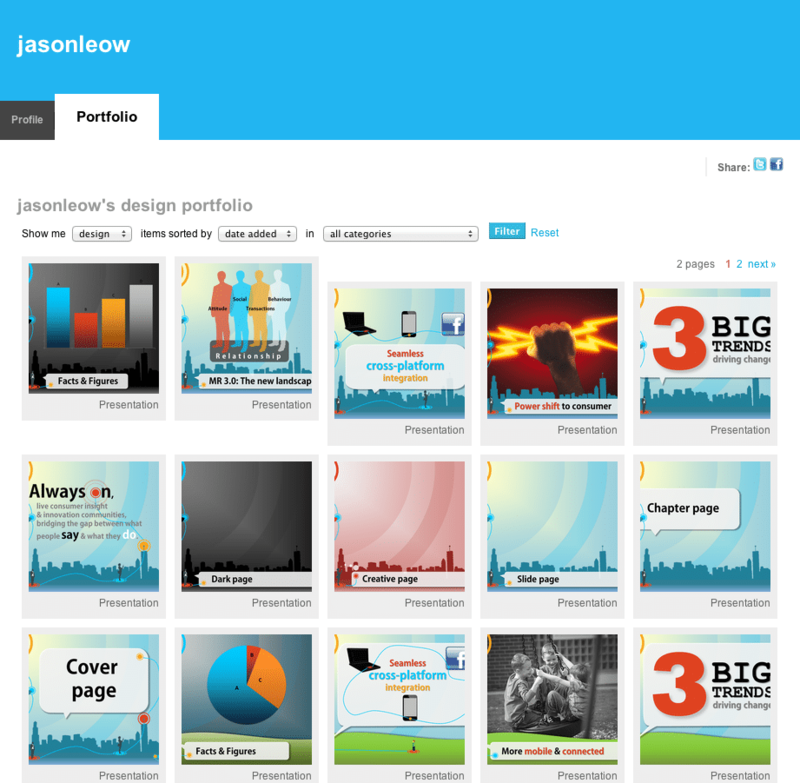 We are thrilled to announce that the September $1,000 cS award will go to jasonleow! Jason shared many interesting resources and ideas on crowdSPRING’s Facebook fan page during the month of September, and always took the time to explain why he was sharing each post. Just as important, Jason also took the time to comment on posts by others – something we love to see. Jason has been a crowdSPRING member since February of this year and is from Singapore. We are proud to have him in our community. Thanks to everyone who participated in September, and congratulations to jasonleow on winning the cS Award!